THERE are only four sleeps before Bluesfest kicks off for 2011. Not that we’ve got a countdown going. 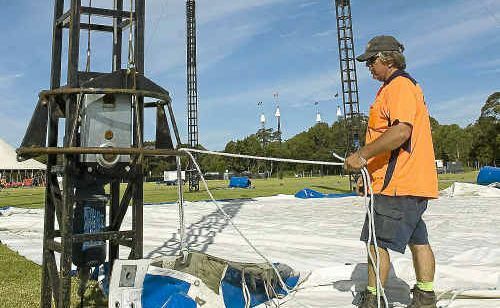 Setting up of the Tyagarah site for the six-day event started two weeks ago, with the five stages already ready to house an estimated 44,500 attendees – a 20% increase on last year’s crowd of 35,335 – and 114 acts, or around 1140 musos. 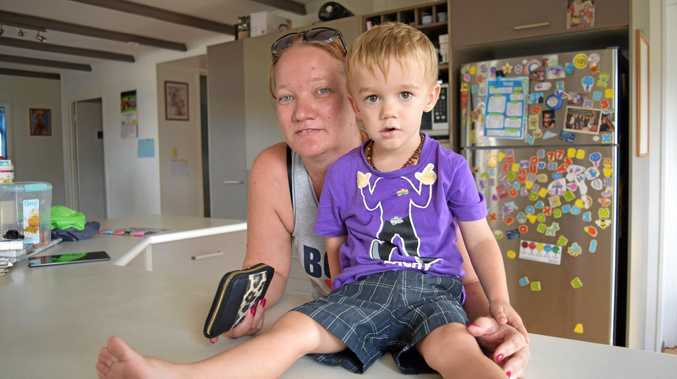 With only 11% of ticket-holders residing on the Northern Rivers, an estimated 89% of attendees will seek accommodation for the festival, with around 5500 camping on-site. This year the site consists of five stages, four bars (including one VIP bar), five eating areas and more than 600 port-a-loos. As for the artists, 90% are staying on the Northern Rivers – some inthe tent motels on-site, while others are booked into hotels between Coolangatta and Ballina. Working at this year’s event are 1500 employees, 675 volunteers and 49 drivers taking care of artist transportation. Tickets for this year’s event sold faster than ever thanks to big-name acts like Bob Dylan, Grace Jones and Paul Kelly. Single-day tickets for Thursday and Tuesday remain. According to a spokesperson from Events NSW, last year’s festival generated a net economic impact of $15 million for the Northern Rivers. For details on bus services, parking or to pick up some last-minute tickets head to the Bluesfest website, www.bluesfest.com.au.